Please note that our bulbs have wider voltage range from 12V to 24V comparing with many other bulbs (only 12V) in the market. Please confirm the application and base type of your bulbs before purchase. 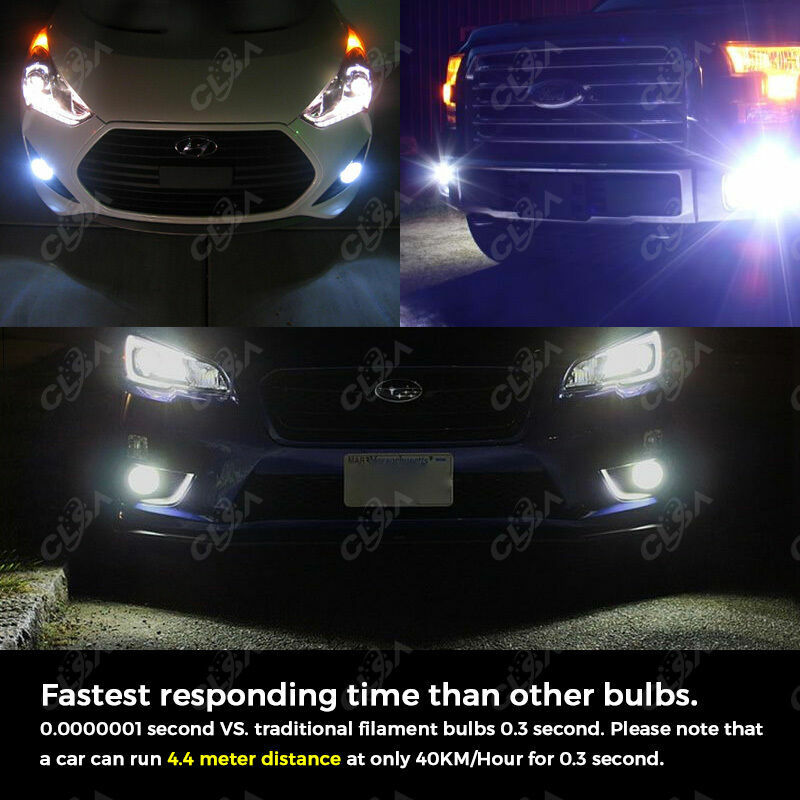 Note: The bulbs are perfect for fog or daytime running lighting not for headlights.